Mountain, Lake, Golf Course and Ski Run Views! Who Says You Can't Have it All? This Tuhaye home wins hands-down for its superb setting taking in mountain, lake, golf course & ski run views, all in one astonishing frame! Orientation, floor plan outdoor areas offer privacy & maximal enjoyment of views. An elegant, highly livable home, chock-full of details that delight & windows that thrill the eye. 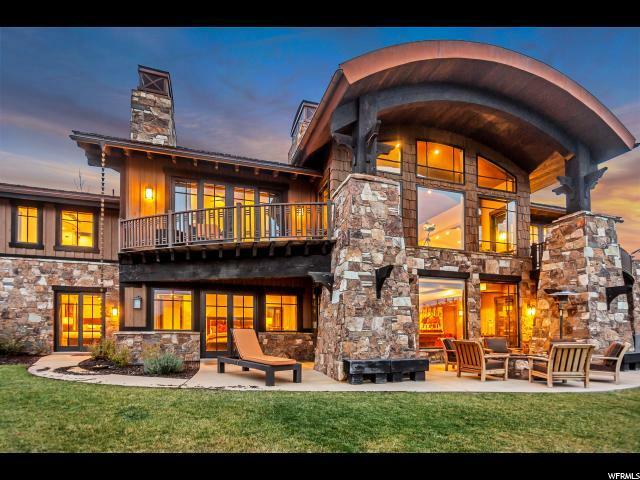 A stunning, steel barrel vault, element crowns the home and the theme is carried forth w/ interior arched timbers. 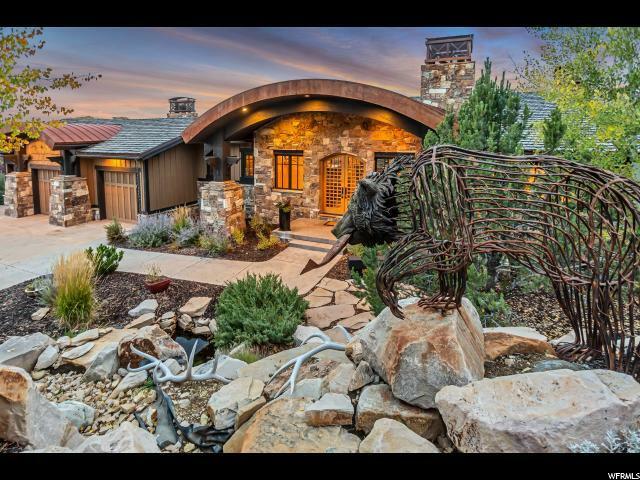 Fine mountain contemporary finishes, custom cabinetry, 7 fireplaces. Gourmet kitchen has Wolf double ovens, stove top, warming drawer, 2 sub Zero refrigerators. A standout feature is the main deck. Artisan fire bowls, heaters, wood fireplace create an irresistible outdoor retreat. 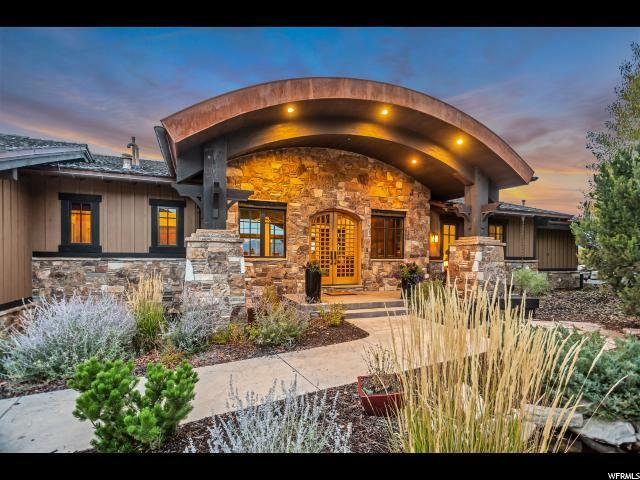 The very pinnacle of craftsmanship & style w/ lots of bells & whistles including hi-tech lighting, radiant heat through the home, driveway & patios. Buyer enjoys additional peace of mind with its Certified Pre-owned Home status (inspected, repaired & warrantied)! A must-see for luxury home buyers. Sold Furnished.